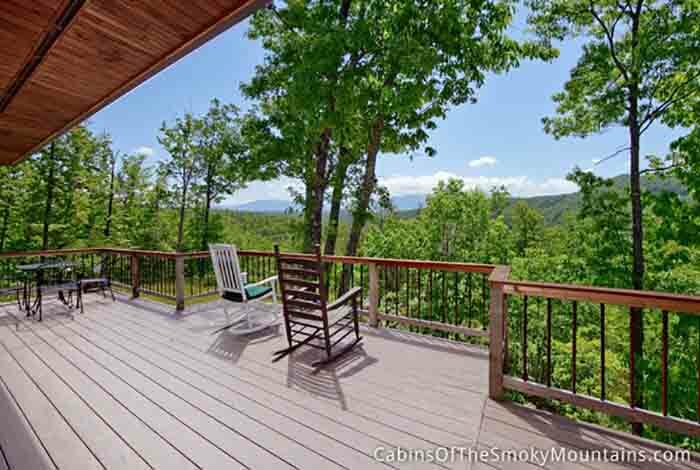 If you're needing beautiful views and seclusion, you've found it. 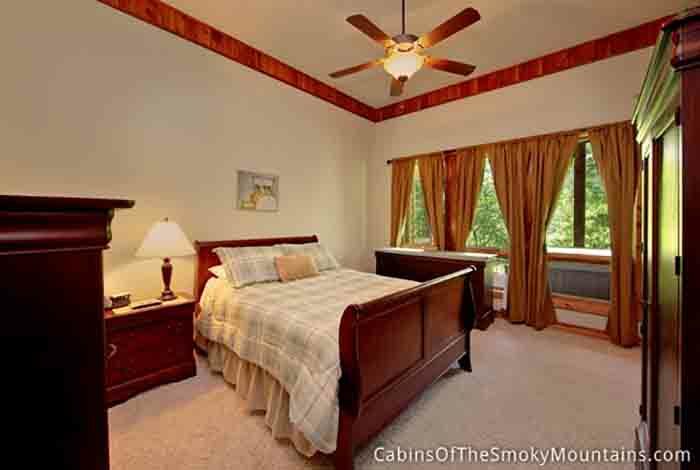 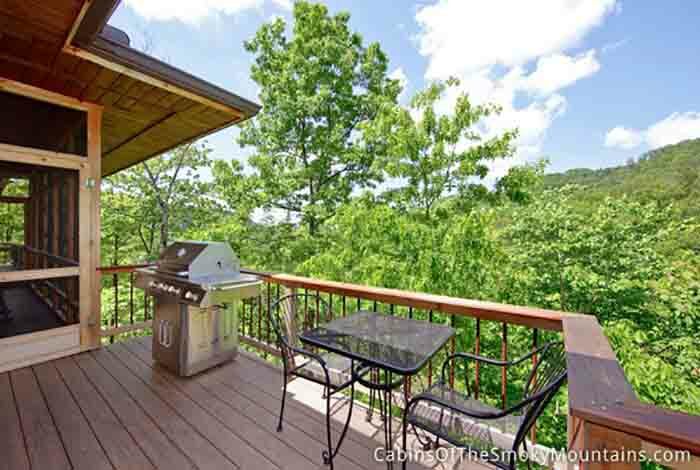 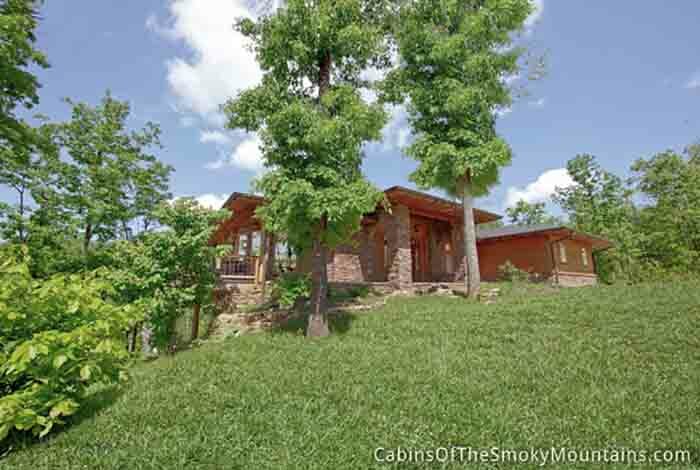 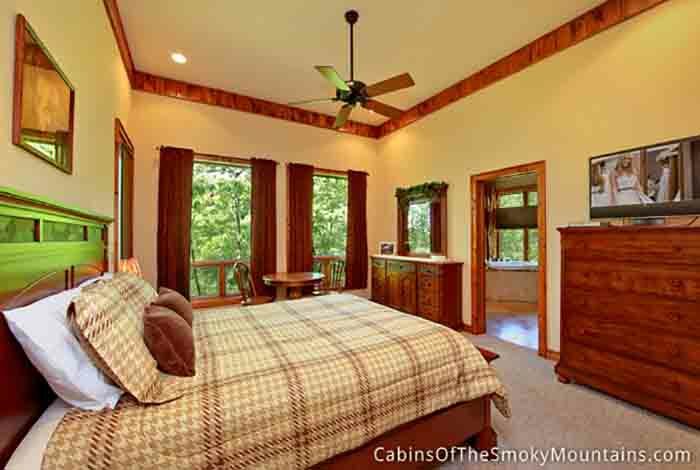 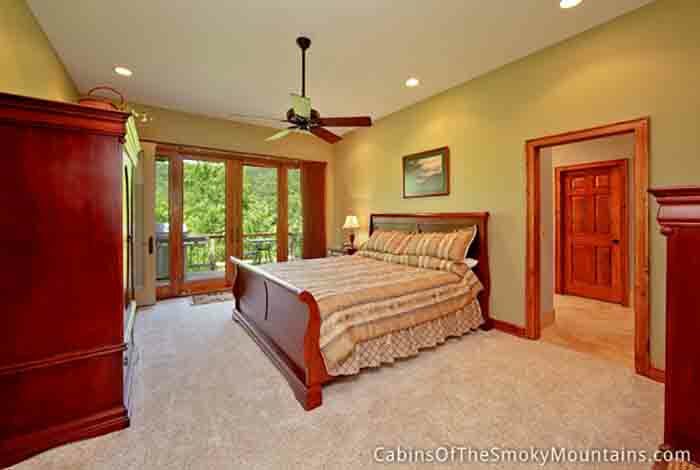 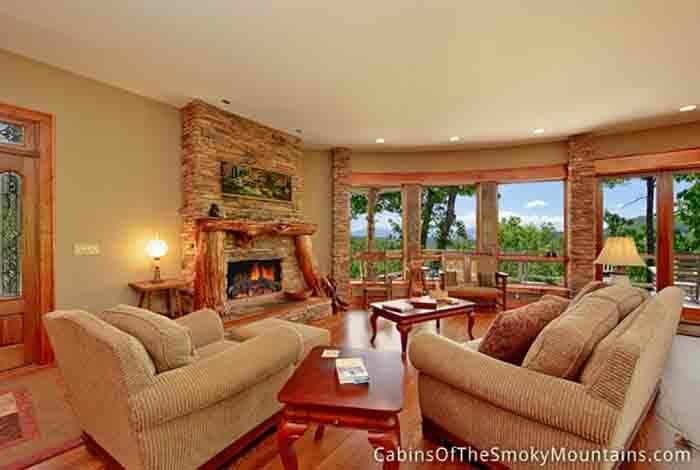 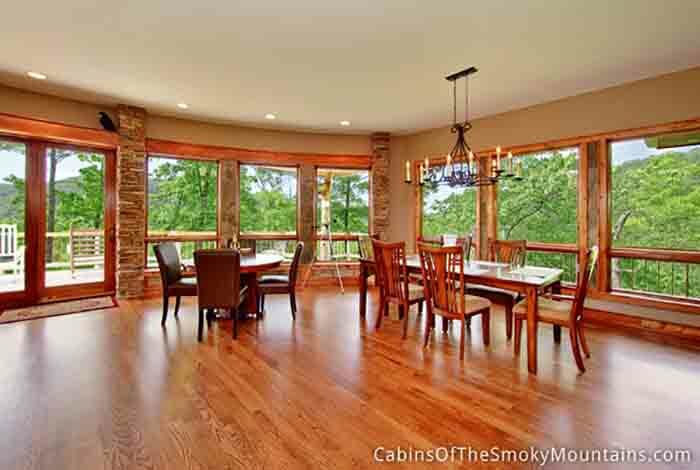 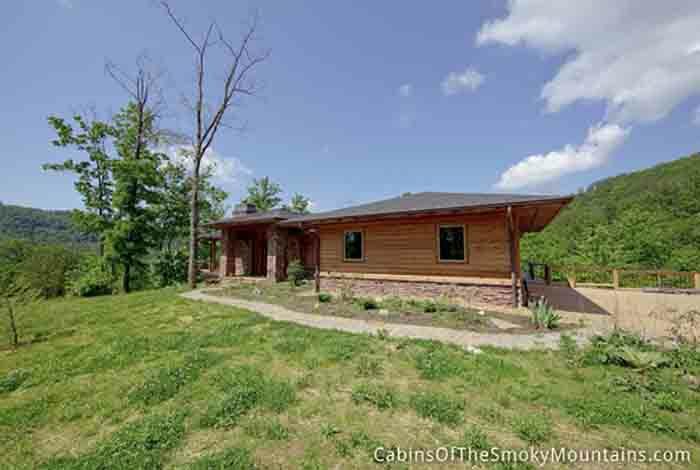 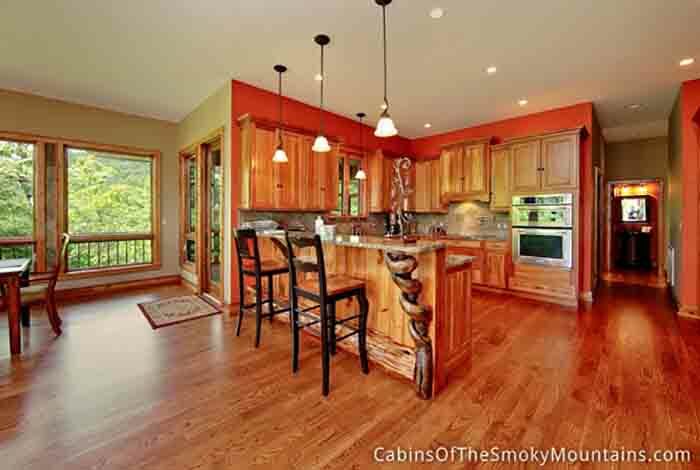 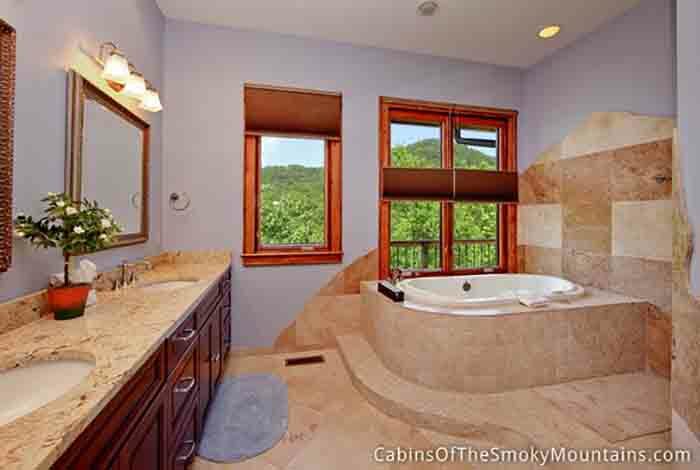 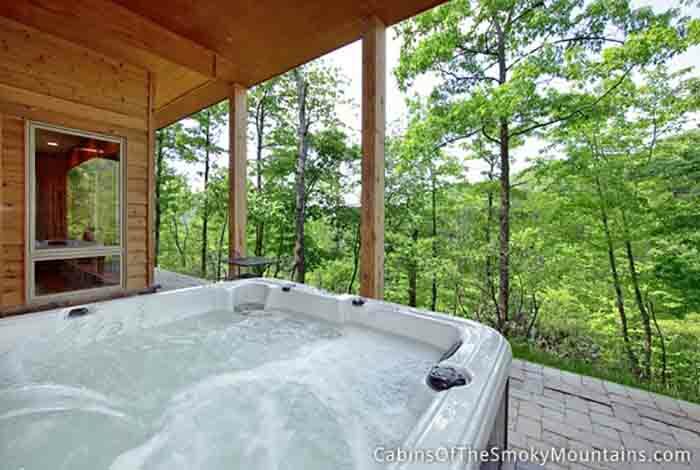 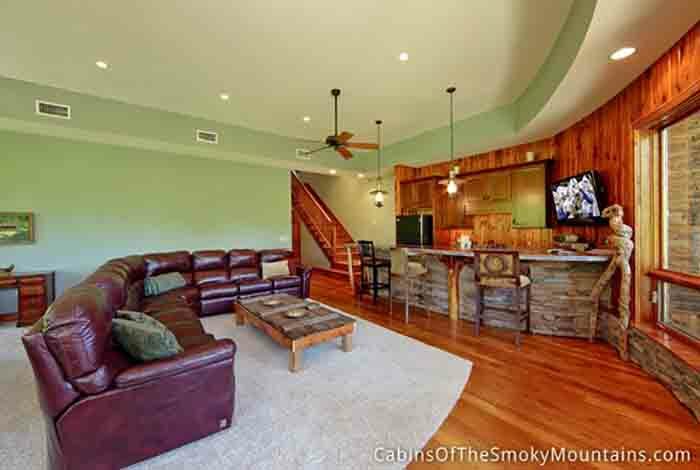 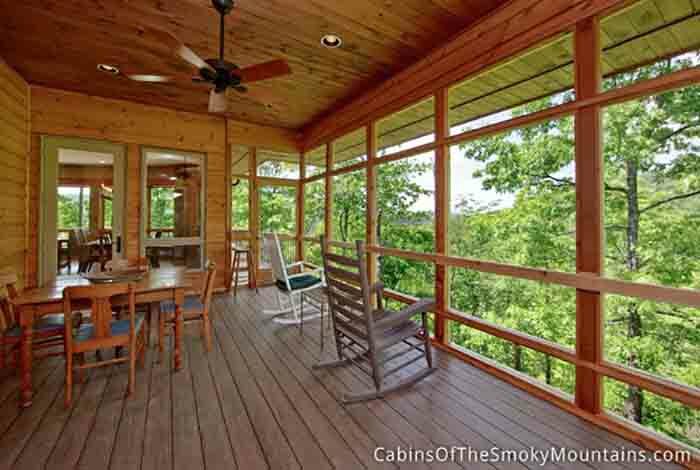 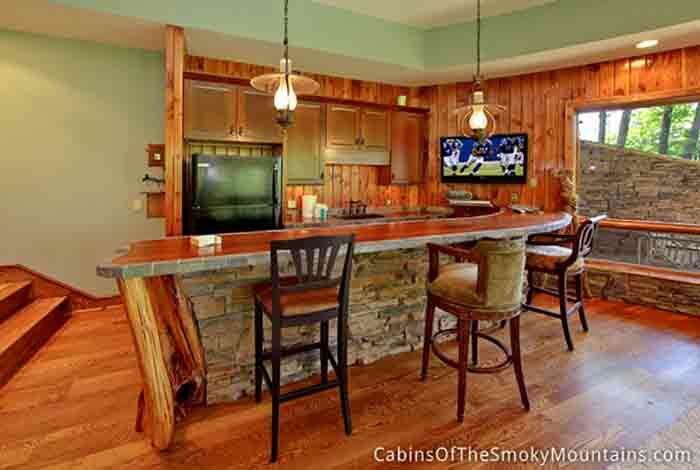 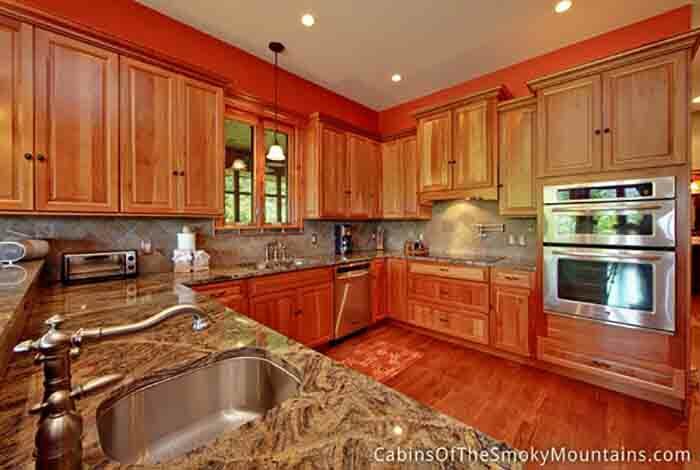 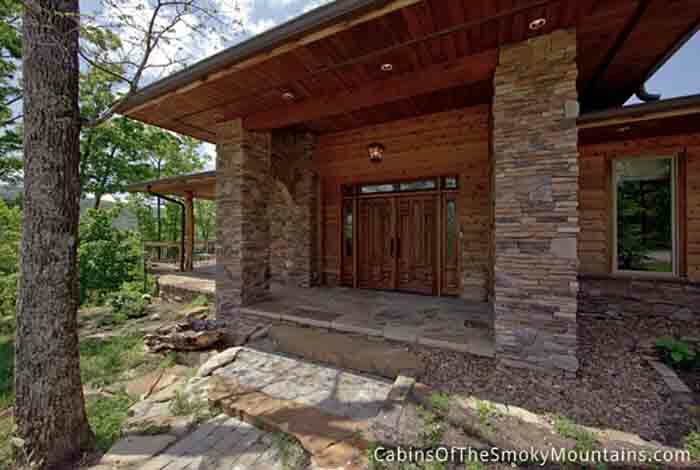 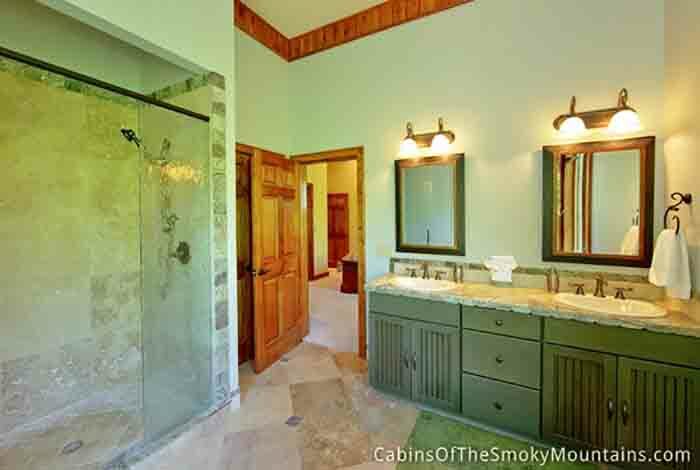 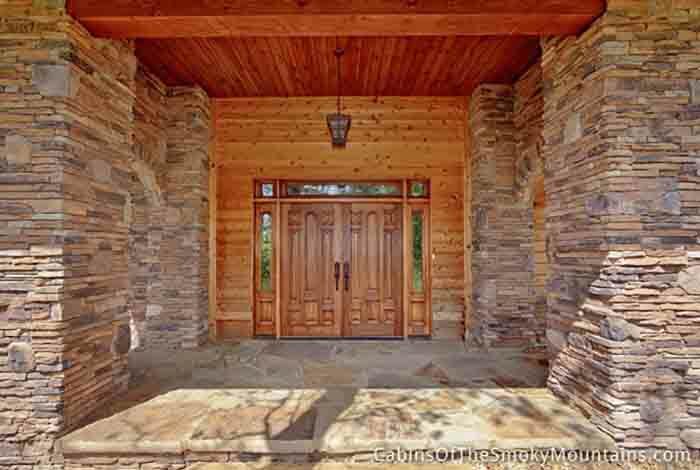 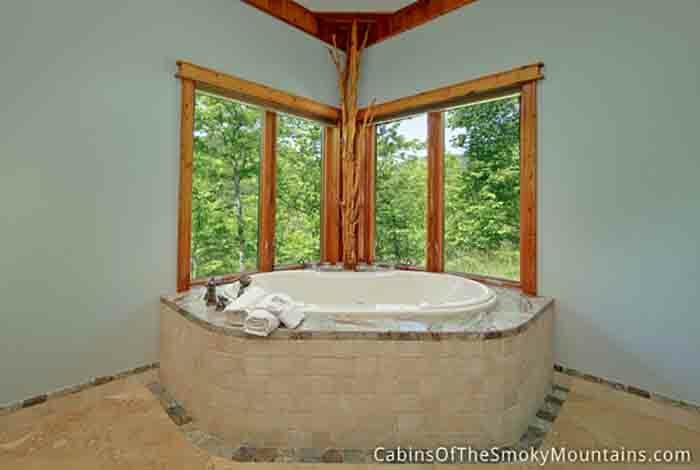 The Raven's Eye is your perfect Pigeon Forge Luxury cabin. 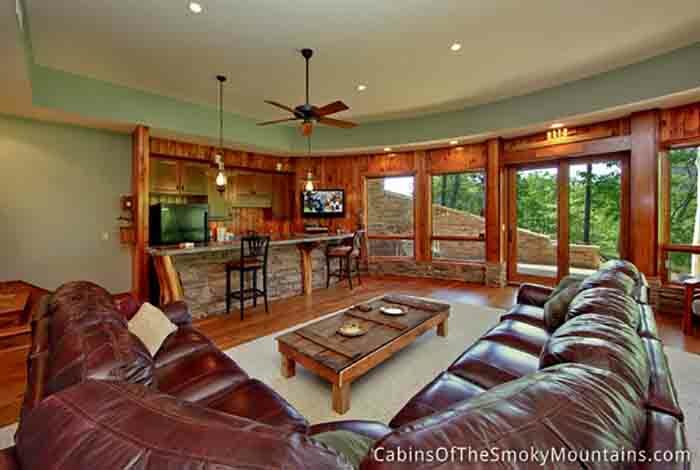 With 4300 square feet of log home on 2200 acres of breath taking Smoky Mountain land, how else would you want to spend your vacation? 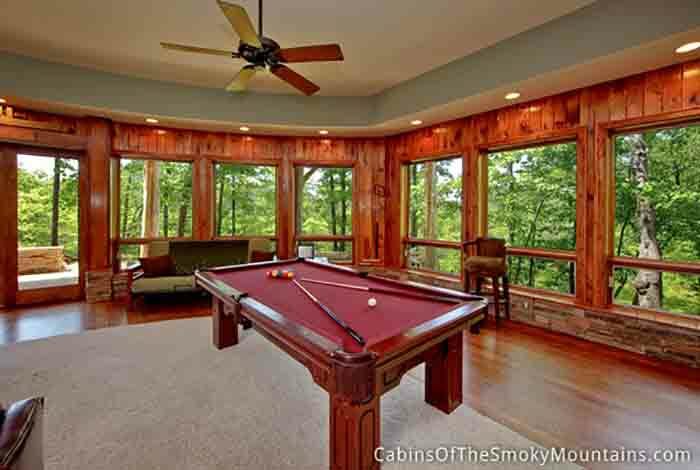 Take a rock on the screened porch and take in those views or enjoy a game of pool. 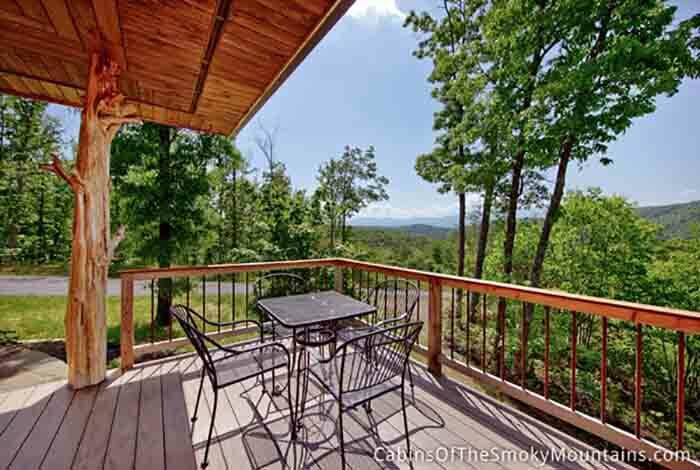 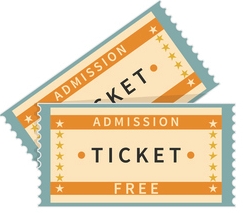 Located just 20 minutes away from downtown Pigeon Forge and downtown Gatlinburg, taking a hike down old roads or in The Smoky Mountain National Park, visit Dollywood or Dollywood's Splash country, Dixie Stampede, Wonderworks or Ripley's Aquarium. 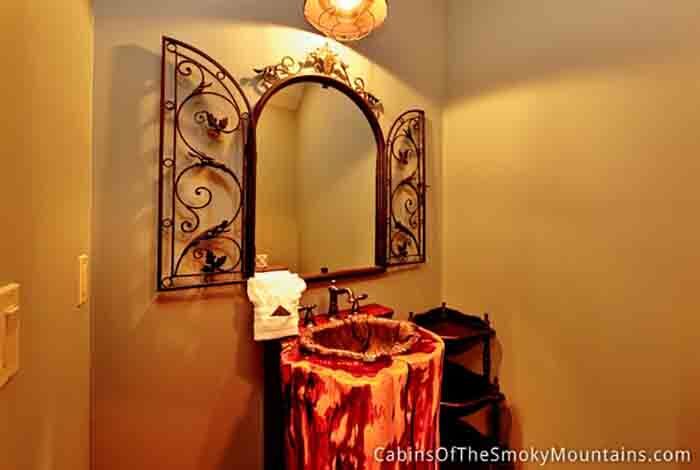 The Raven's Eye will keep you coming back for more.